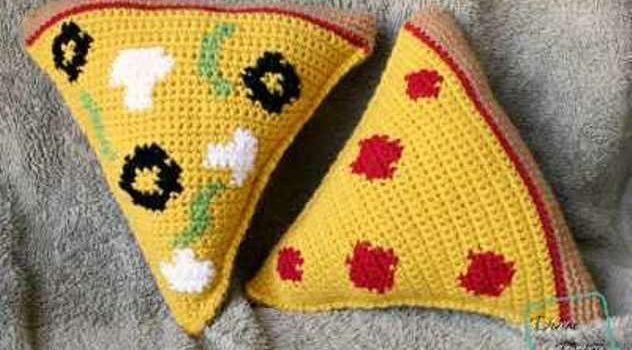 What a great free pattern! You’ll have so much fun working this one up! 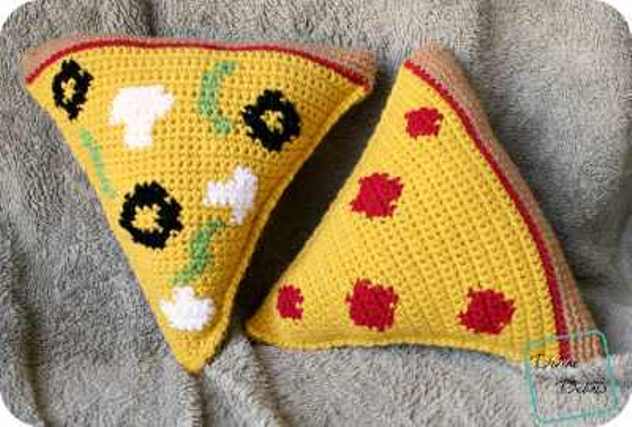 Stuffed Crust Pizza Amigurumi by Divine Debris is the cutest foodie pattern! [Free Pattern] Did You See These Flip Flop Makeovers?